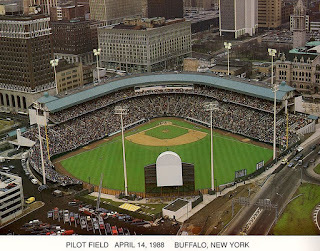 Thirty years ago, Buffalo's downtown ballpark opened as Pilot Field and remained the stadium's name during its iconic opening years. Many Pilot employees sat along the first baseline on that opening day, including Charlene Matie, district manager, who now runs Pilot's Buffalo station. "I have many customers tell me that they will always think of and refer to that field as Pilot Field," she says. "It was really something special to be there at the beginning and witness a part of the city's history." 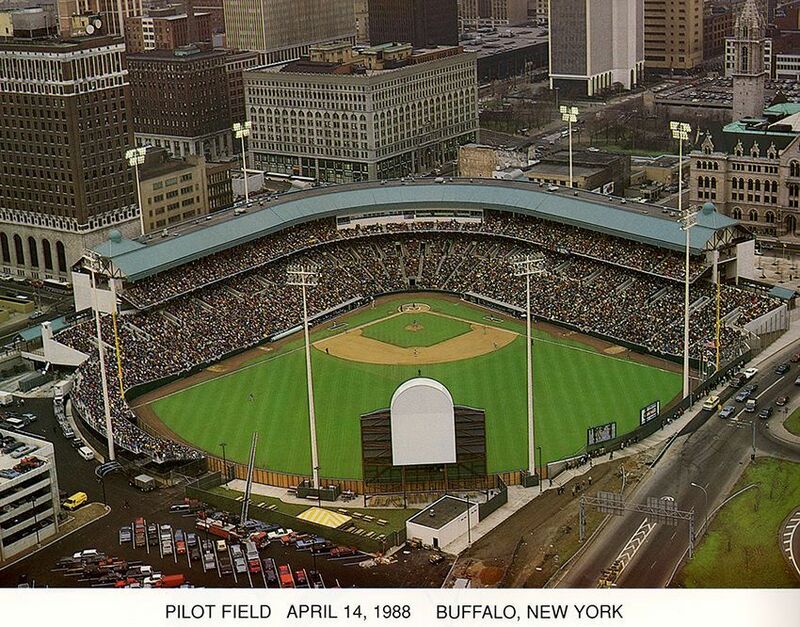 This week marks the opening of the baseball season in Buffalo, so take a minute to enjoy a little bit of nostalgia for the sport that America loves!